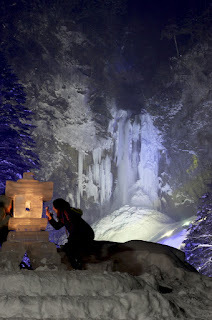 Do you fancy going to winter festival in Japan? 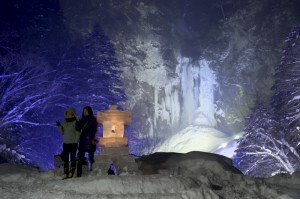 In Okuhida onsen, there are quite a number of illumination events at night. 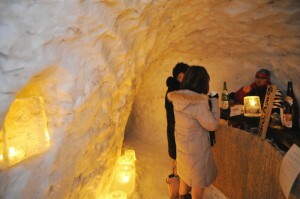 Okuhida onsen is about 1 hour 30 minutes by bus and it would be a lovely night to drink a nice sake in igloo and go for a sleigh ride. 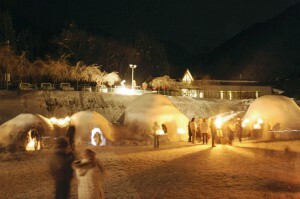 To attend the event, it is necessary to stay 1 night in Okuhida onsen area, e.g. Hirayu onsen, Shin-Hirayu onsen, Shin-hotaka onsen etc. And there is a free shuttle bus that guests can travel around easily. Last year, I had a wonderful experience over there. 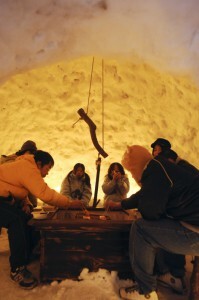 It is never too late to purchase a flight ticket to have a fantastic winter journey.